In 1969 Charles & Bernice Williamson took their extensive experience in retail clothing and manufacturing and opened Kelvin Grove Clothing producing corporate uniforms. By 1973 they had expanded to include retail school uniforms and then in 1975 they began the biggest innovation of all which was to allow school organisations to purchase uniforms directly for re-sale to parents. This radically changed how uniforms would be sold across Australia. Then in 1985 they purchased a knitwear manufacturer from the Sunshine Coast named OzKnit Knitwear and in 1986 the company launched their corporate uniform brand, Welborne Corporate Image. 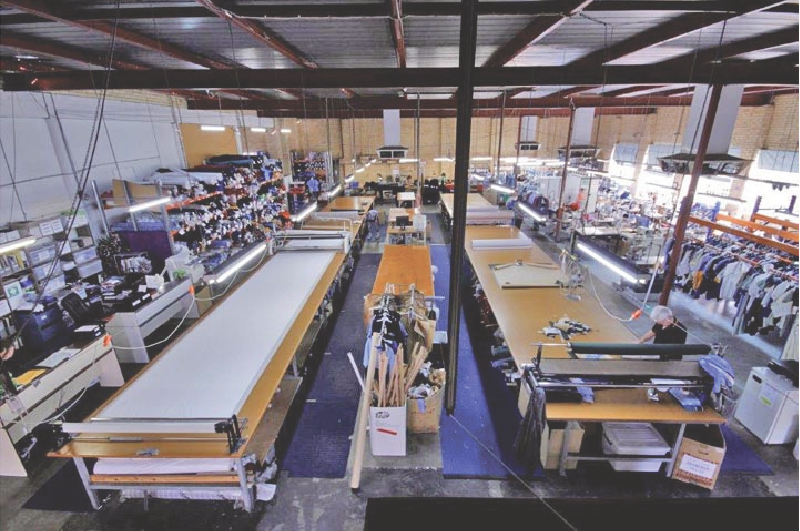 Today John Williamson leads this successful family owned business and continues the family’s commitment to Australian manufactured, quality garments, and an ongoing drive for excellent value and service for customers. Behind the equipment are our experienced staff who use their skills to monitor the quality of your order from checking the fabric, cutting the pieces, sewing the garments, embroidering the crest to checking the final quality meets our high standards before it is sent to you.